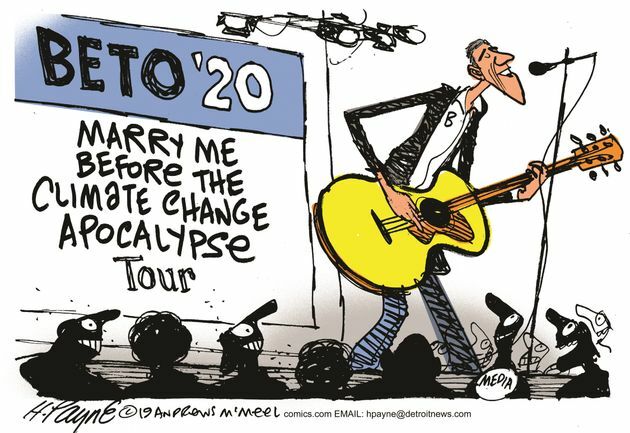 Beto O’Rourke just announced his candidacy for president. Does he have a message? A Limerick. – Len Bilén's blog, a blog about faith, politics and the environment. Previous Previous post: March 16, read through the Bible in a year. Next Next post: March 17, read through the Bible in a year.